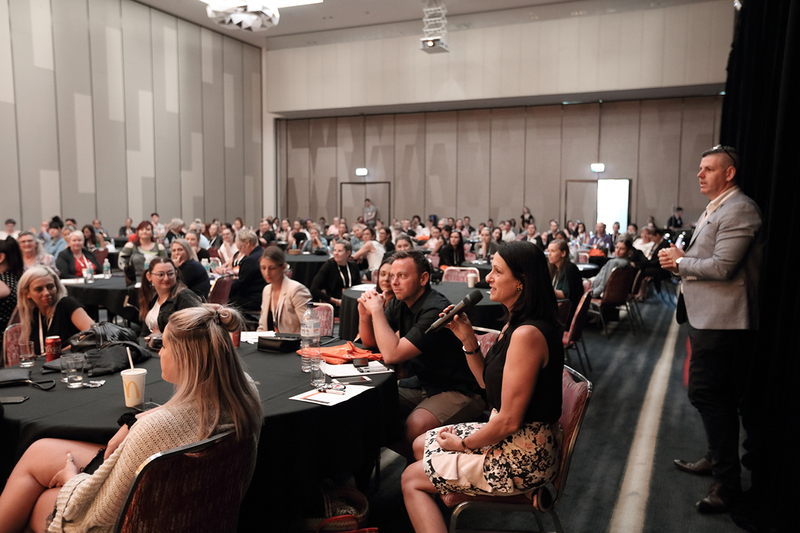 We’ve just wrapped up the 2018 Property Management Conference, and what a time it was! It was a fantastic two-days filled with inspiring speakers, useful lessons and amazing networking. We’d love to share our favourite bits with you. Continue below to get a glimpse of the event, or use it to remisce on the time you spent at PMC. From motivational speakers, to industry specficic brakouts tailored to your job title, to an out-of-this-world jungle party, PMC was an event to remember. 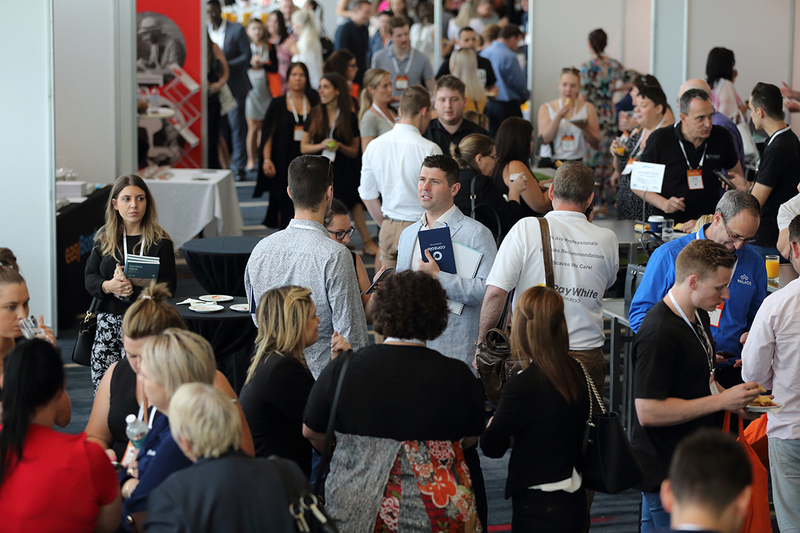 "The conference to attend if you want to empower your property management team"
We had a truly remarkable time meeting with so many leading property management teams and can't wait to see how the lessons learnt at PMC are going to be applied in day-to-day life. We certainly learnt some fantastic tips around where the industry is heading, and how we can ensure we are at the forefront of these changes. The property management industry is facing a trying time ahead, and we must make sure the customer remains central to everything that we do. "The importance of customer service and experience and how we are not just completing with the local agencies but the whole world. Go the extra mile to create an amazing experience for everyone." "Customer experience - reassessing all processes to ensure they are as customer centric as possible." "Building better customer relationships but utilising up to date software to give us more time to do this." We have uploaded several slides from our presenters across the conference to the LPMA Forum. We encourage you to take a look and use these slides to better your knowledge and grow with your team; there are some fantastic points in there. Thank you all for such an amazing time at PMC18. We can't wait to see you all again in 2019 for an ever bigger and better experience.